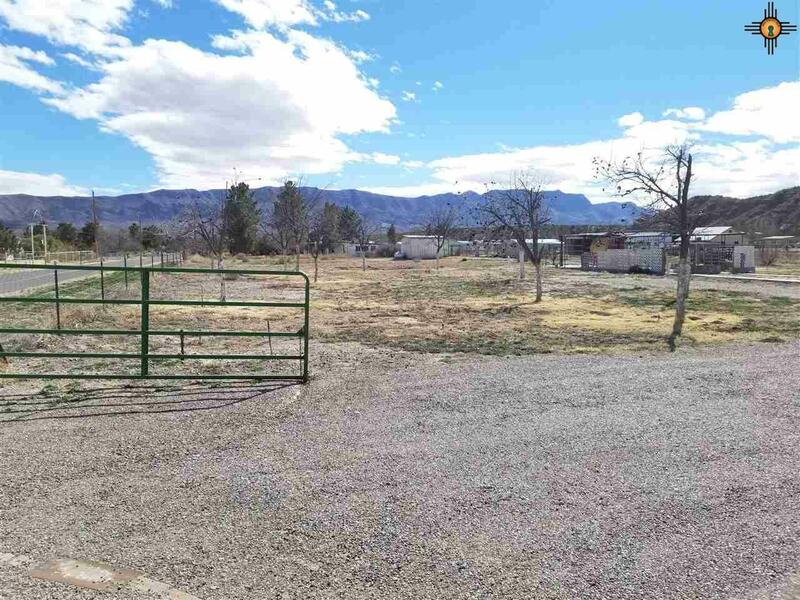 Quiet retreat with large lot to breathe. 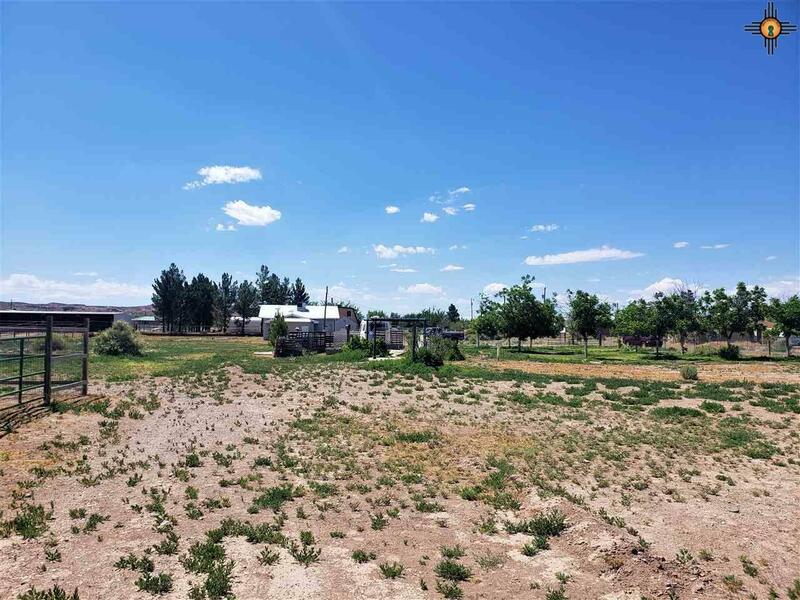 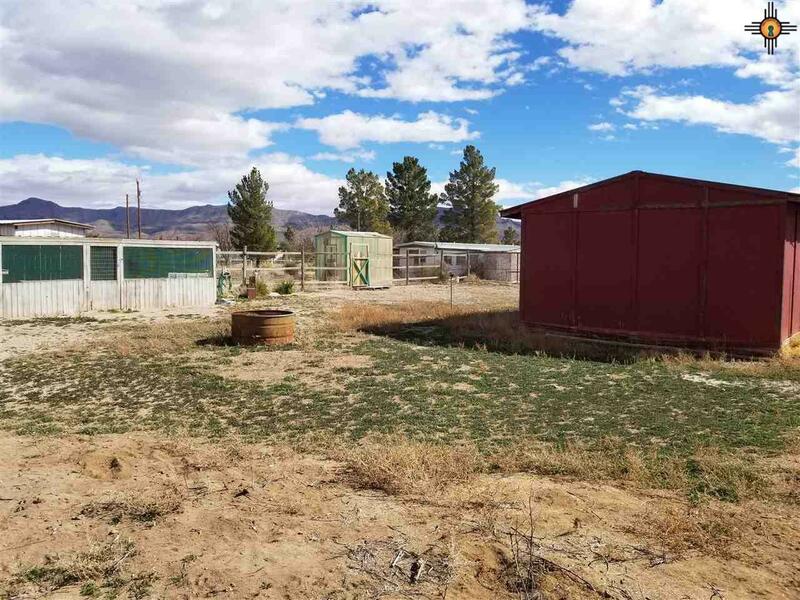 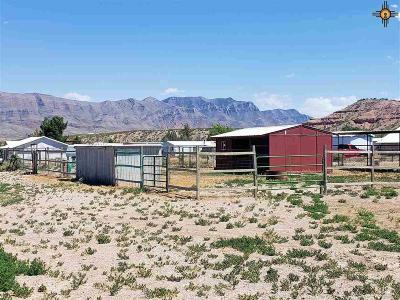 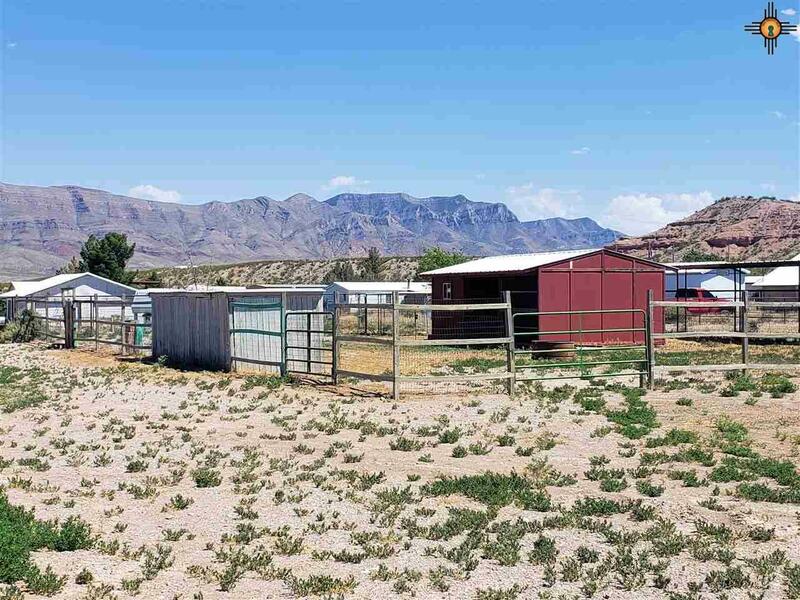 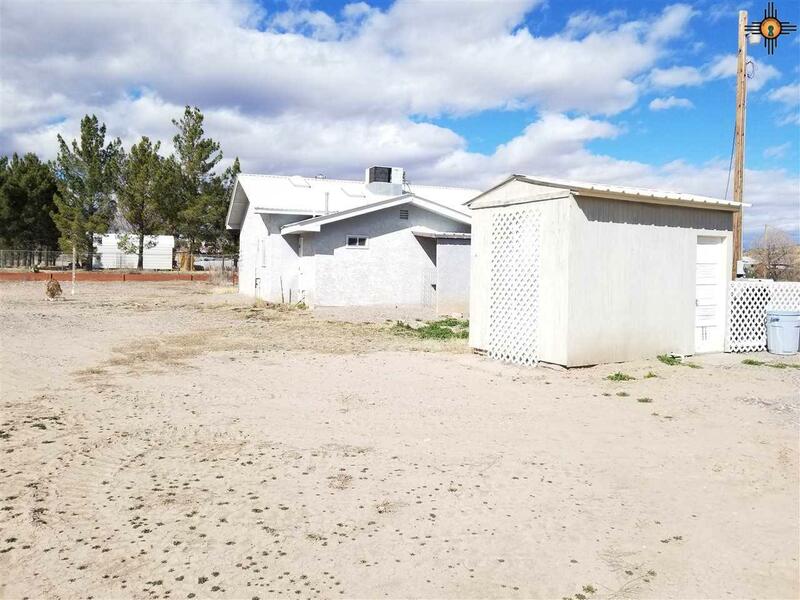 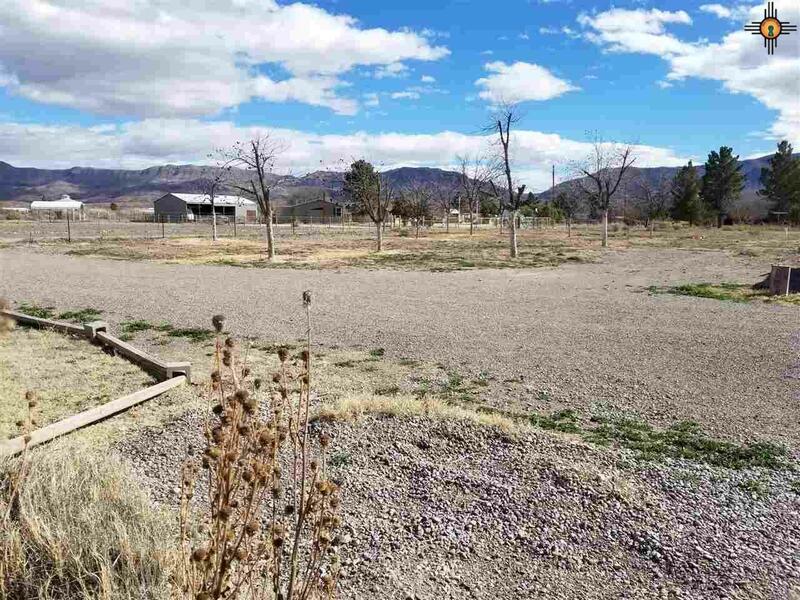 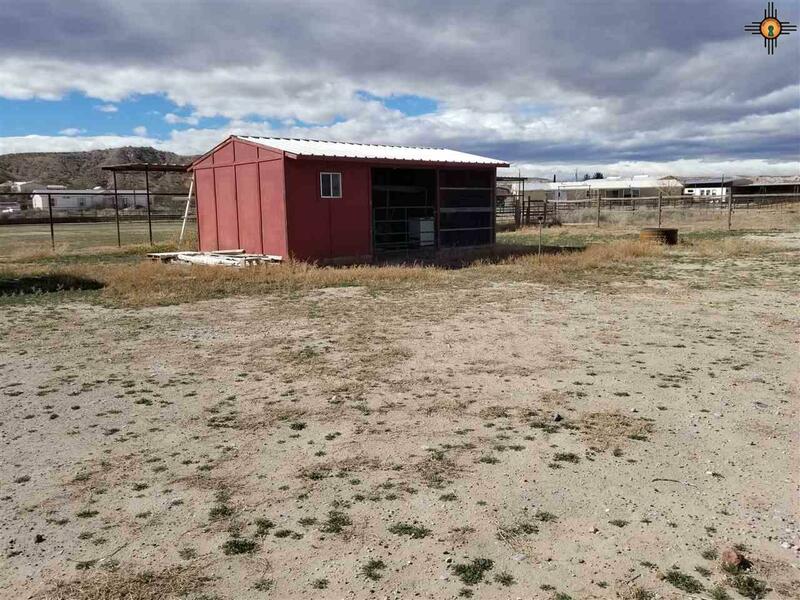 This fully fenced property welcomes Horses on the 2 acre lot with 1 bedroom 1 bathroom retreat style home. 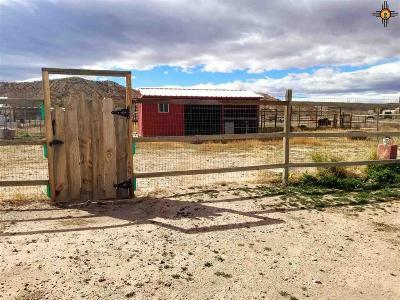 This quaint property comes with established grape vines and 10 pecan trees that are on a irrigated drip system. 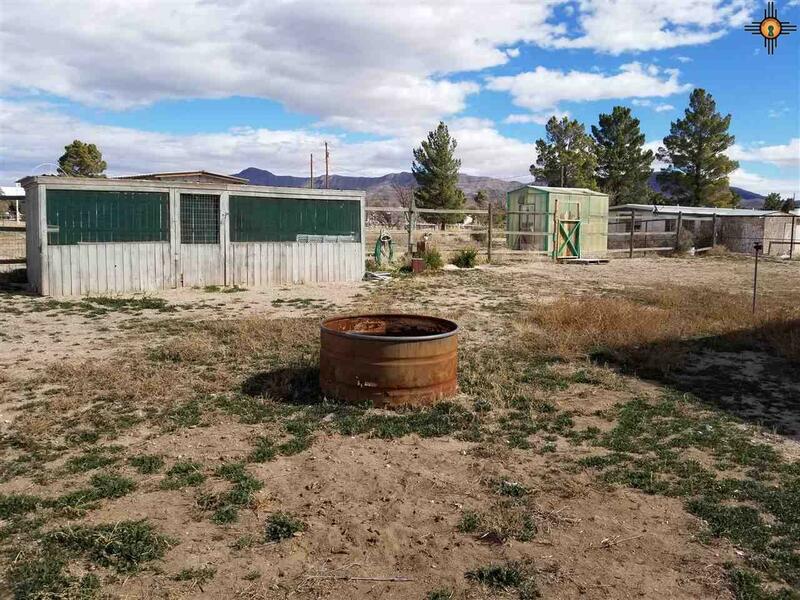 The property has a well that allows for 3 acre ft of watering. 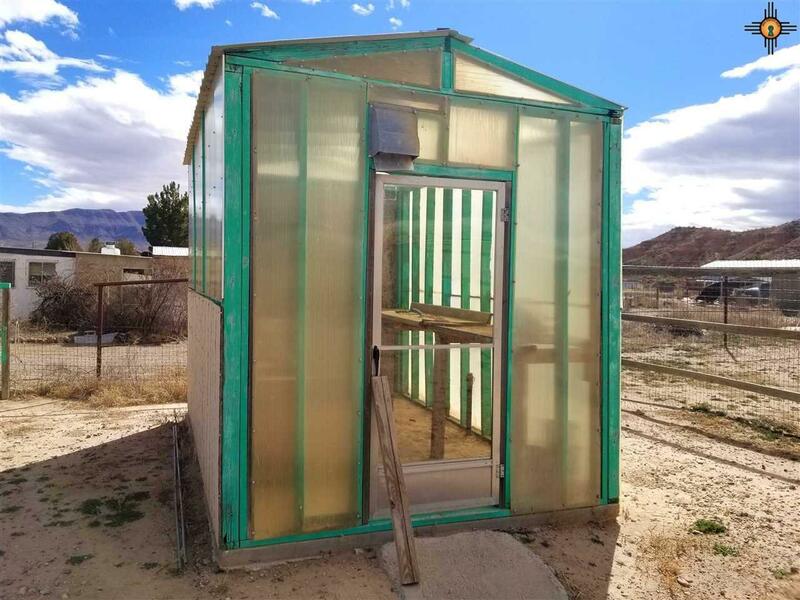 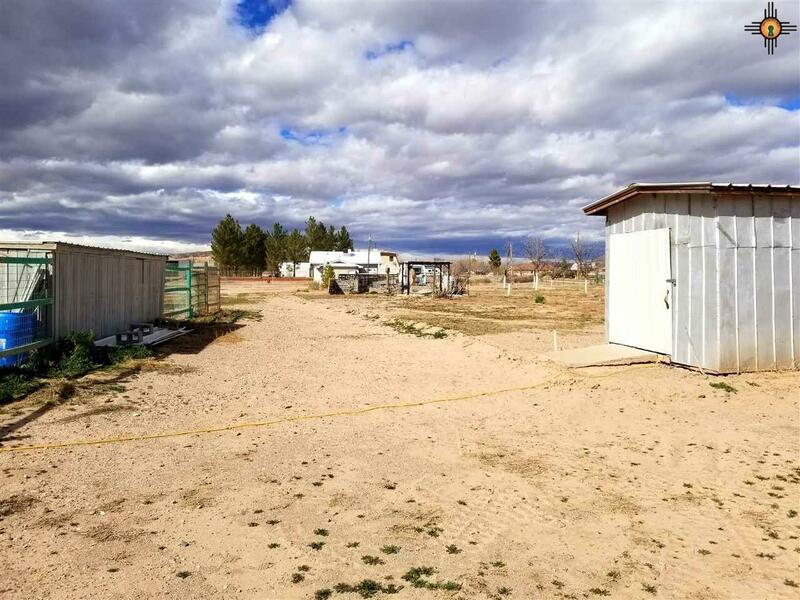 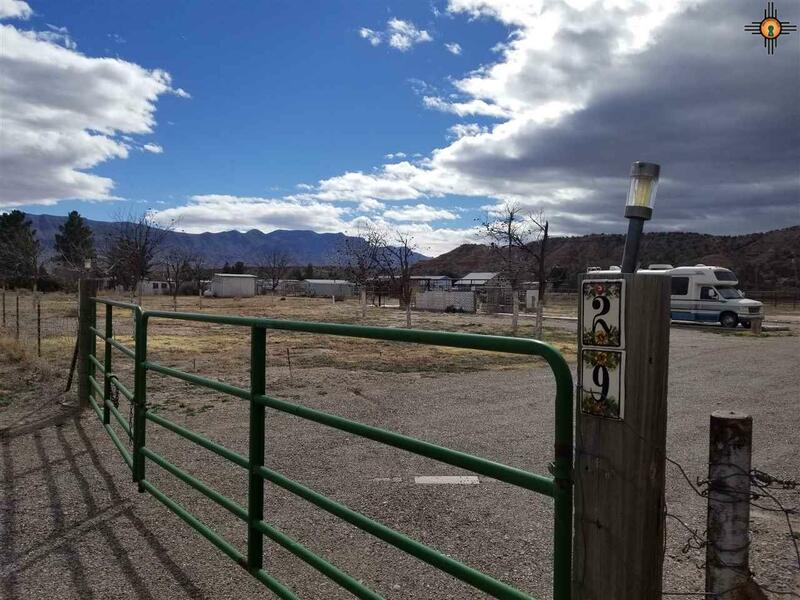 RV hookups, Barn with a separate coral, dog run, multiple storage sheds, green house, and fully fenced property. 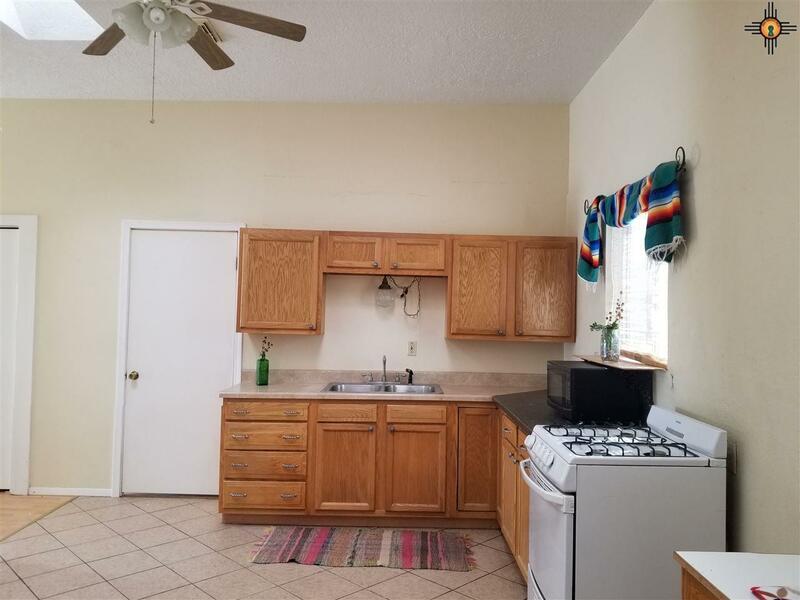 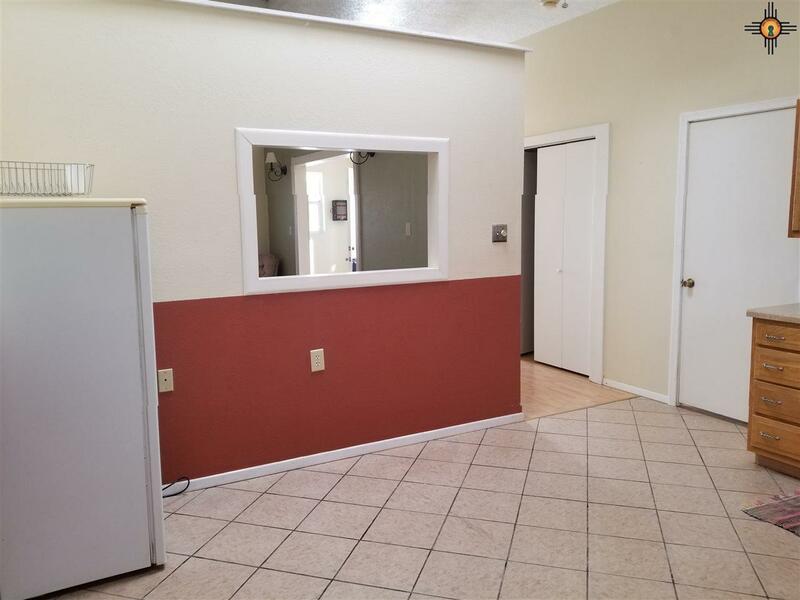 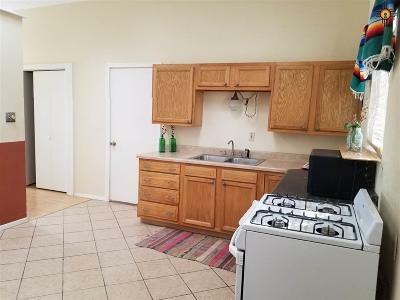 The home has an eat in Kitchen and a large utility room. Natural light enters the home from strategically placed skylights. 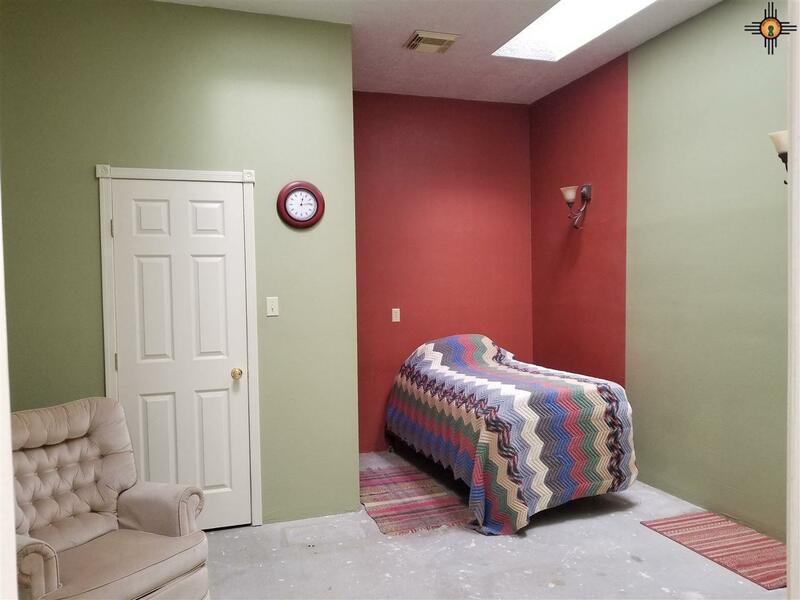 The master bedroom has high ceilings and a walk-in closet. 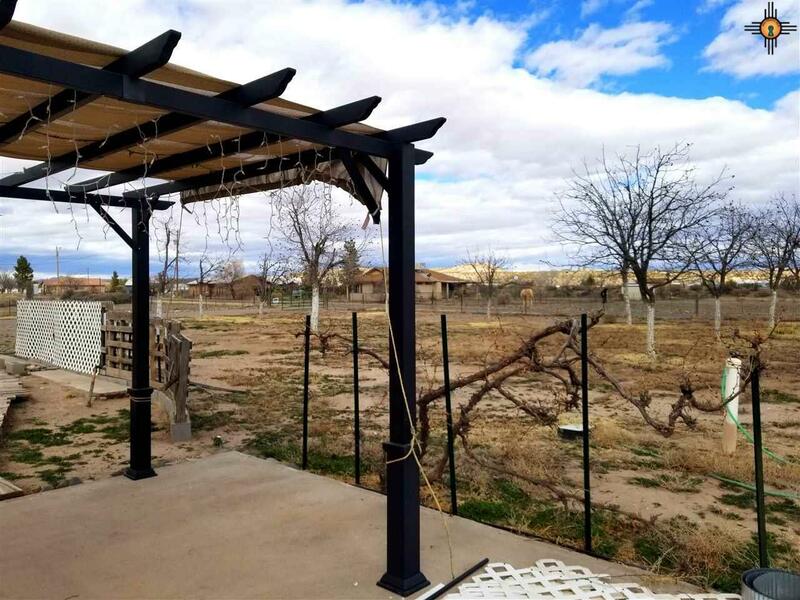 Enjoy sunsets and the New Mexico lifestyle under the outdoor pergola. 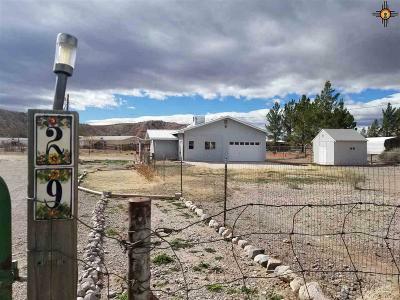 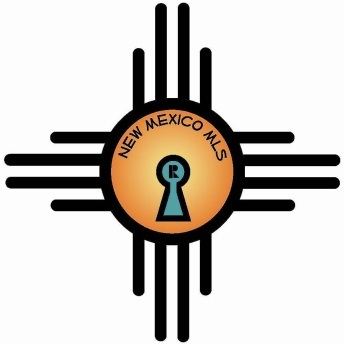 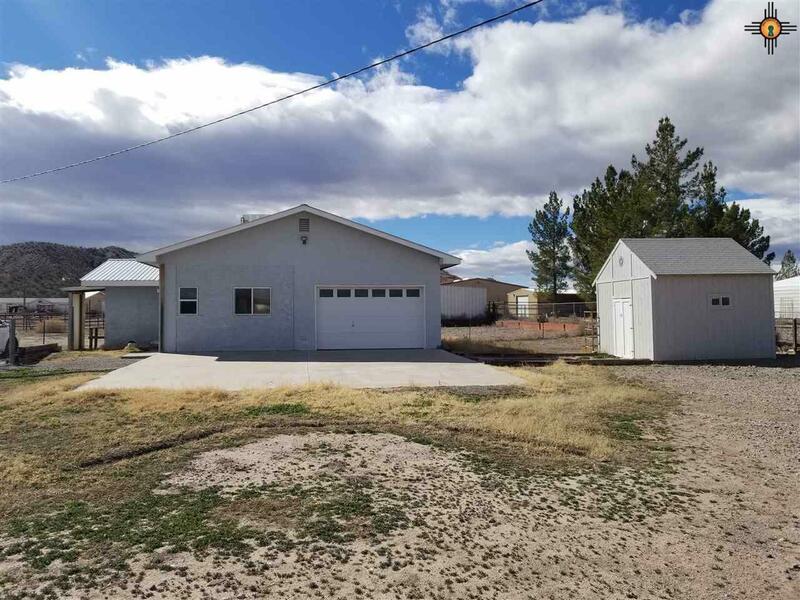 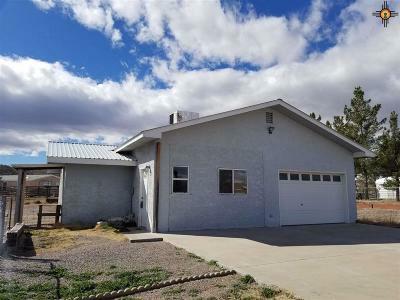 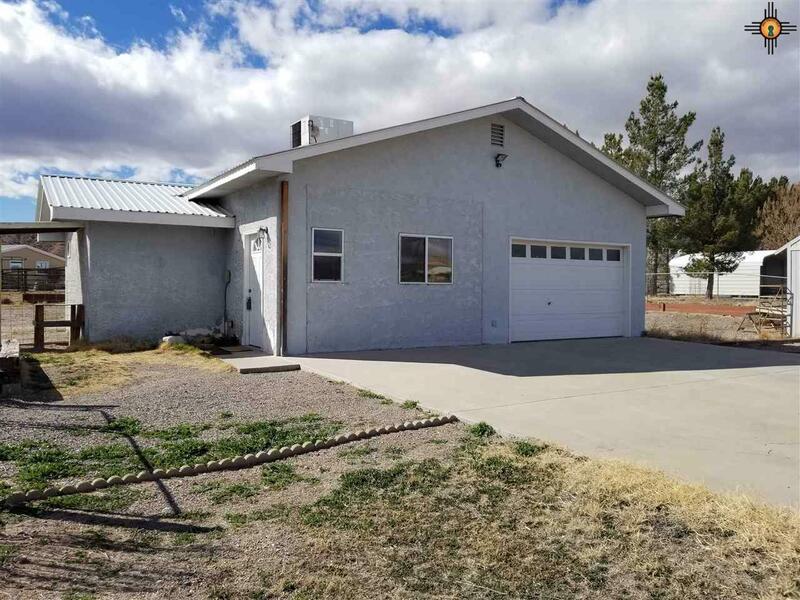 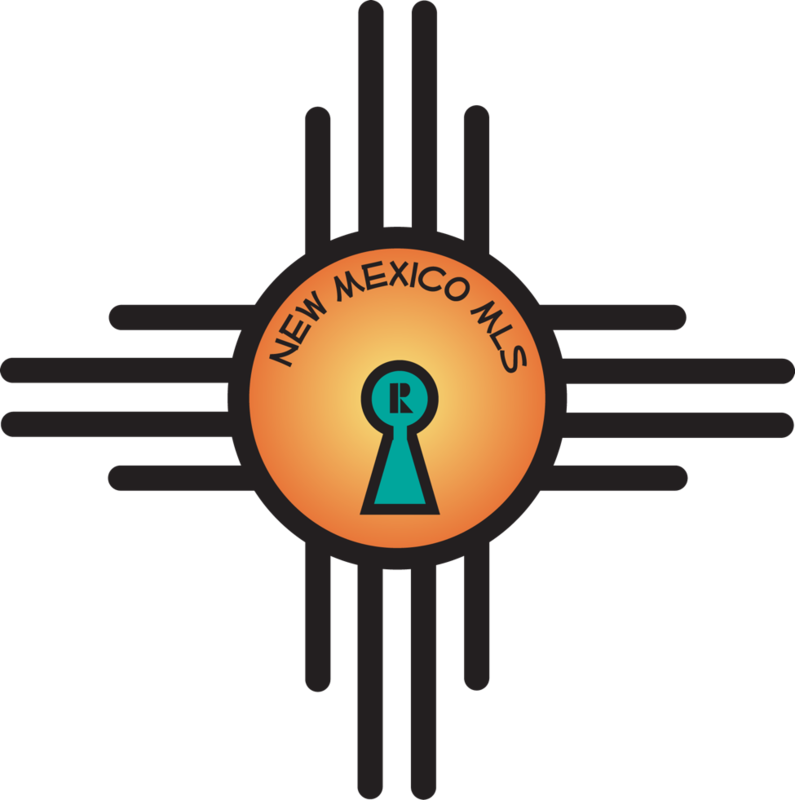 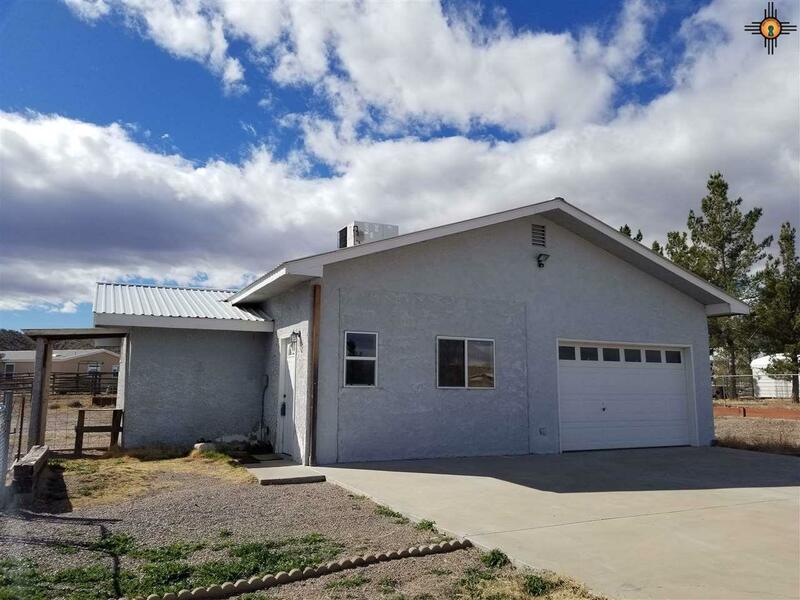 This is a great property which is minutes from Truth or Consequences, NM. 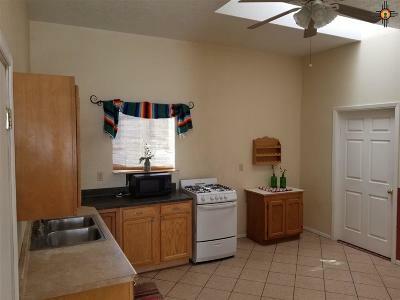 Come see this affordable property today. Subdivision/Neighborhood: Las Palomas Country Est.